His Forever is the third and final part of the She's Mine series. In order to understand the story, the three parts should be read in order and can all be found on this website. Held captive by a sadistic member of the mafia, Brooklyn doesn't see any way out other than to take her own life. 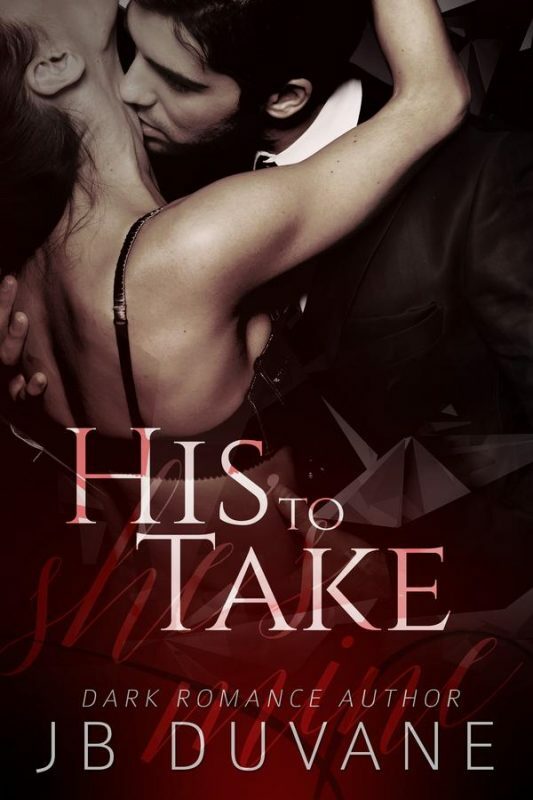 Will Adrian reach her in time to save her from a fate worse than death at the hands of the man who believes he now owns her? and I won't give up knowing Brooklyn needs me to save her. If I don't, both of our lives are over. There's no way Adrian will ever find me in this place. So I'll have to take my fate into my own hands. I hope Adrian will forgive me for leaving this world. But I can't let this man ruin me. Adrian, wherever you are, please know that I will love you forever. 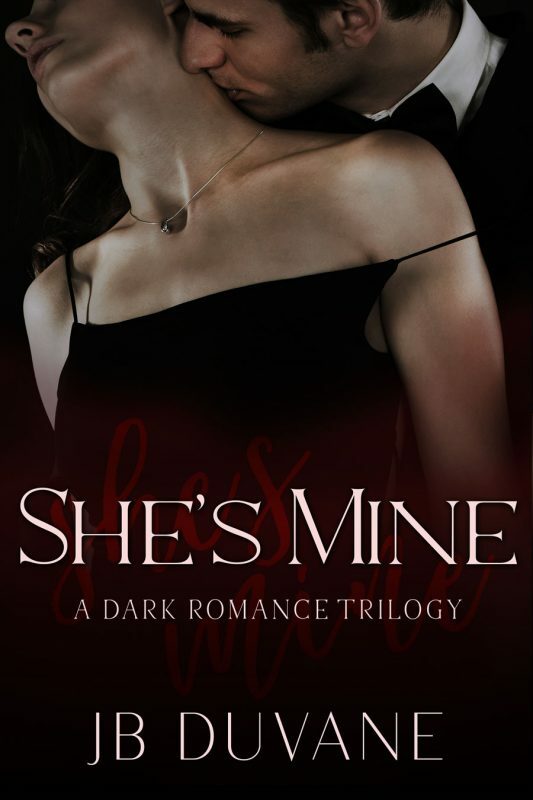 His Forever is the third and final part of the She's Mine series. It contains dark sexual themes that may be disturbing to some people and is intended for mature readers.